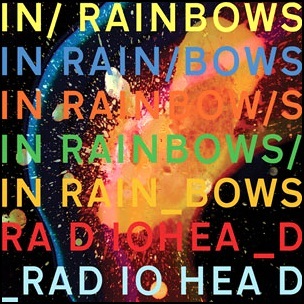 All tracks by Thom Yorke, Colin Greenwood, Johnny Greenwood, Ed O’Brien and Philip Selway. 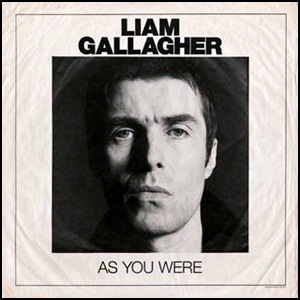 On October 6, 2017, “Warner Bros” label released “As You Were”, the debut Liam Gallagher solo album. It was recorded 2016 – 2017, and was produced by Greg Kurstin, Dan Grech-Marguerat and Andrew Wyatt. Producer Greg Kurstin won the 2018 “Grammy Award for Producer of the Year, Non-Classical”. 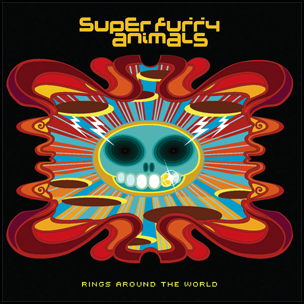 On July 23, 2001, “Epic” label released “Rings Around the World”, the fifth Super Furry Animals studio album. 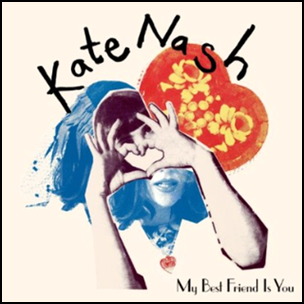 It was recorded April – September 2000, at “Monnow Valley Studios” in Rockfield, Monmouthshire, and “Bearsville Studios” in New York City, and was produced by Chris Shaw, Gruff Rhys, Huw Bunford, Guto Pryce, Cian Ciaran and Dafydd Leuan. “Mojo” magazine voted “Rings Around the World” album of year 2001. 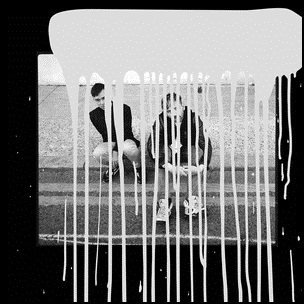 All tracks by Chris Shaw, Gruff Rhys, Huw Bunford, Guto Pryce, Cian Ciaran and Dafydd Leuan, except where noted. It’s Not the End of the World? 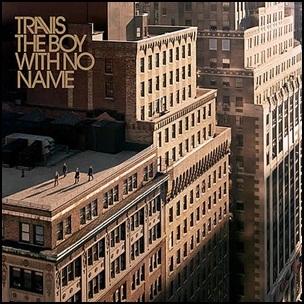 On May 7, 2007, “Epic” label released “The Boy with No Name”, the fifth Travis studio album. 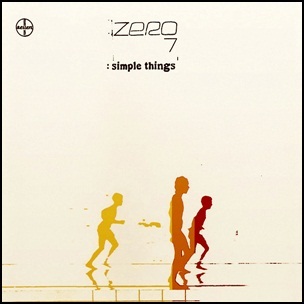 It was recorded December 2004-January 2007, at “British Grove Studios”, “The Hospital”, “Kensaltown Studios”, “Mayfair Studios”, “RAK Studios”, “Westside Studios”, “The Zeppelin Studios”,” Hampstead Heath” in London, “Mercer Street”, “The Weston Park Hotel” and “Washington Square Park” in New York City, and was produced by Steve Orchard, Nigel Godrich, Mike Hedges, Fran Healy, Andy Dunlop, Dougie Payne, Neil Primrose and George Tandero.